Whether it is Apple’s Siri, Microsoft’s Cortana, Amazon’s Alexa or Google Assistant, these virtual assistants are now a part of our digital lives. This innovation in technology can do a lot more for us than we think of. From waking us up with favorite jams, scheduling meetings, navigating during driving, reading an audiobook, playing music throughout your home, making your living room one-stop entertainment center and much more. If you have used Alexa and Siri then let me tell you that Google Assistant is nowhere less than these. 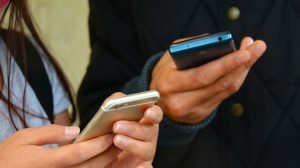 It has a natural way of communicating with users on their Android Phone or through Smart speakers like Google Home or Mini. 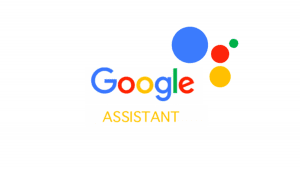 In this article, we will let you know about Google Assistant, how you can use it in your daily life and some useful commands. The Google Assistant is a virtual assistant developed by Google and was first launched in May 2016. 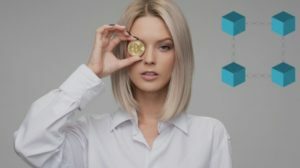 The virtual assistant is integrated with technologies like Artificial Intelligence, Machine learning, Human voice recognition, Data Sharing and so. These virtual assistants listen to human’s commands and respond with the most appropriate actions. Google also launched its line of smart speakers Google Home, Max and Mini integrated with Google Assistant feature. 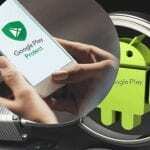 But it is also available on Android Phones like any other Google apps. 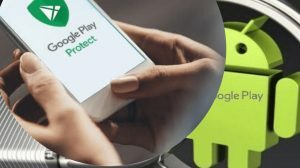 Android: Most of the Android phones are compatible with Google Assistant and can be wake up by “press and hold” the “Home” button or you can also say OK Google or Hey Google. iPhone or iPad: For using Google Assistant on iPhone or iPad, you need to have the Google Assistant app and then open it. You can tap on the microphone icon or say OK Google to activate it. You can also type in your commands if you don’t want to use voice. Just type your commands in simple text and Google Assistant will respond to you by talking and text too. With continuing updates and expanded features, Google Assistant now has the continued conversation feature. This means you don’t have to activate it each time you give commands. “Ok Google, Which movie is releasing this weekend”? Google Assistant is one of the popular virtual assistants that can do various things for you. From making calls to sending a messaging to controlling your smart home devices. Here is the list of things, where Google Assistant can be helpful in your daily routine. What if you don’t have to use your hands to make a call? At times we are busy in office or household work and we suddenly need to call a person…it’s very annoying at that point of time. Sometimes we often forget to call any convey any important message. Here Google Assistant will help you do that. 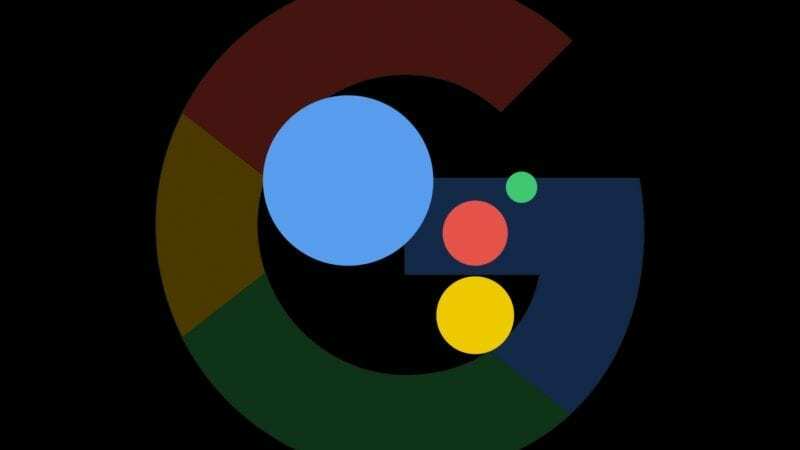 Google Assistant acts like your personal assistant that will follow your commands to make a call through your smartphone or send a text message to any person from your contact list. 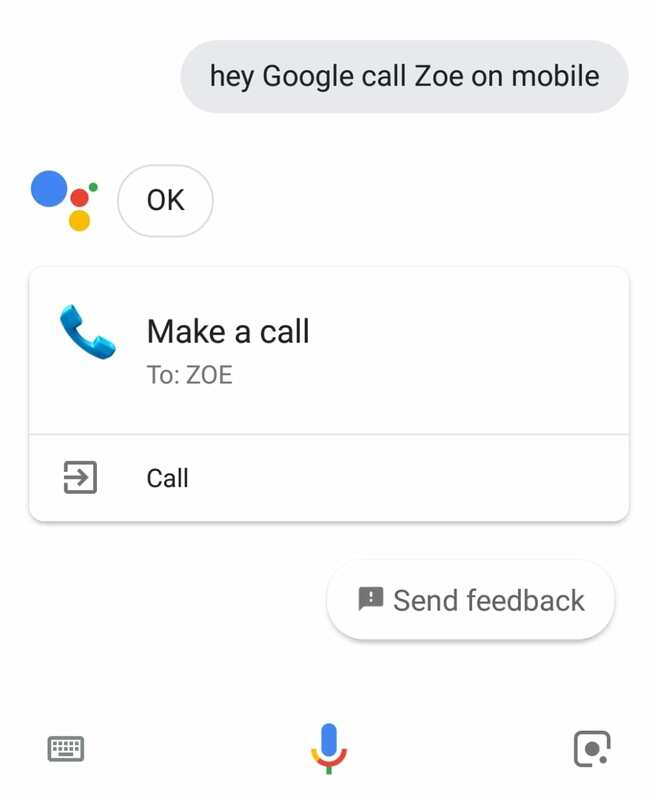 Just say OK Google, call “the name of the person”. Google Assistant will instantly search through your contact list for the name “Julie” and make a call. In some cases, if you have two contacts with the same name then, it will ask you to confirm which one to call. 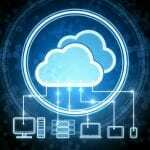 With every technology updates and new Gadget launches, we think of how it can entertain us. Yes, Google Assistant has numbers of features to entertain you. One of which is everyone is most fond of-Music. Just ask Google to play your favorite music, tune in to radio channels, specific artists, moods and so on. 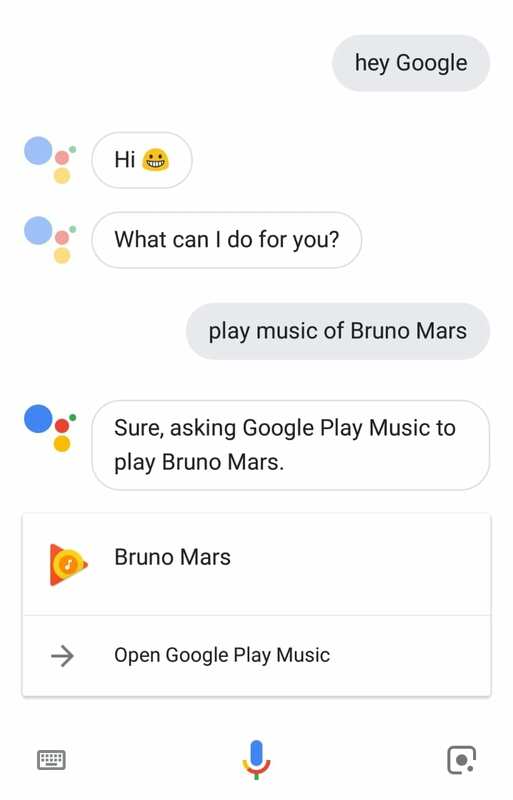 “Ok Google, “Play music of Bruno Mars”. Ask Google Assistant to open your apps on your smartphone. Just say Ok Google, “Open name of the app“. For instance, “Ok Google, open Youtube” or “Ok Google, open Gmail”. What if you have to catch a flight and you forget to set the alarm. Or have an appointment to doctor and you just forget in your busy schedule. Now this will not happen any more. Your personal assistant will take care of these stuffs. Just add a reminder by commanding Google Assistant say, “OK Google, add a reminder at time 6 a.m”, or “OK Google, remind me to see a doctor at 6 pm”. 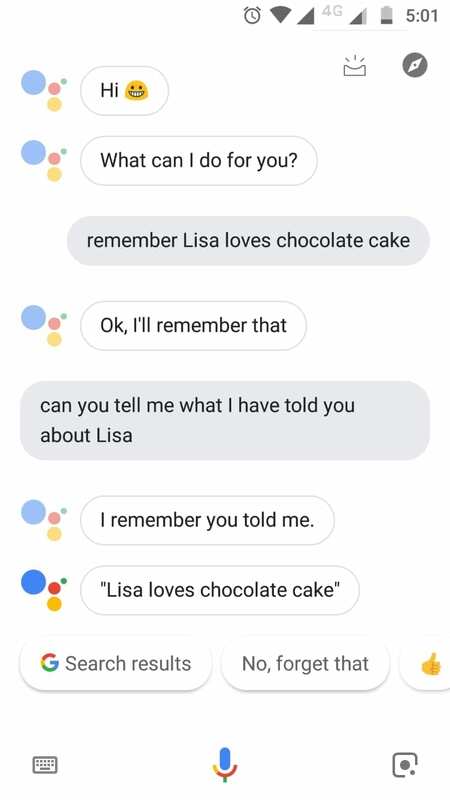 Google Assistant has a powerful feature to take the screenshot of whatever is going on your screen. Now you don’t have the burden to press the volume down key and the power button to take a screenshot of your Android device. To take a screenshot ask Google Assistant: “Okay Google, take a screenshot”. While this feature lacks the save option, but it will give you the options for sharing to various platforms like gmail, Facebook, twitter and so on. If you are going to any new place, then you don’t have to look over the screen. You can just focus on your driving any your personal assistant will navigate you the directions. To show a direction of a place: Say, “OK Google, show directions to home”, or “OK Google, show directions to place name”. You can ask Google Assistant to turn on the flash light of your device(if it has the flash or torch). To turn on the flash say: “Okay Google, turn on torch”. Along with these features that will make your daily life easier, there are too many and much more things Google Assistant can do for you. 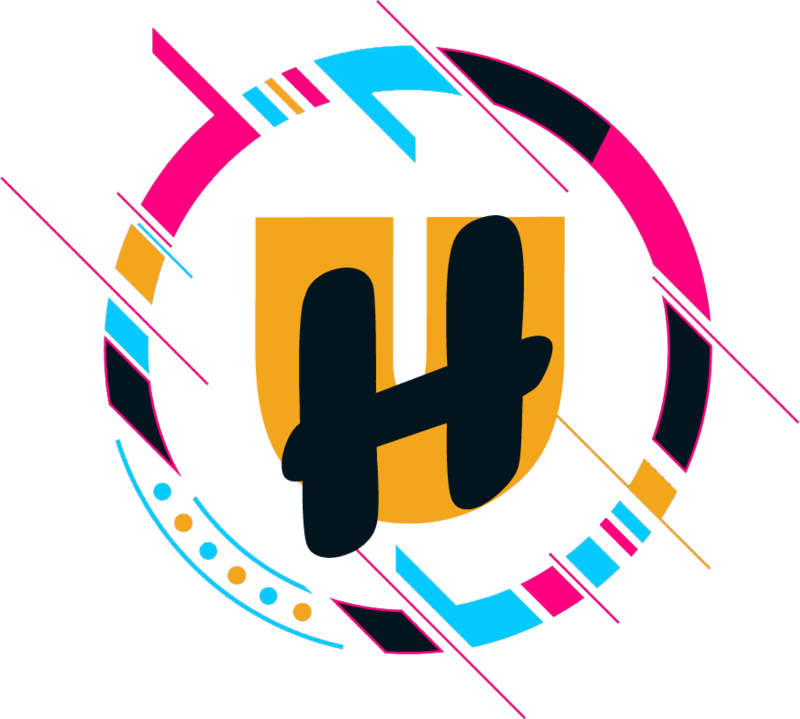 Find a restaurants near me. Wake me up at 8 am. Remind me to clean the bathroom when I get home. Did the Giants win their last game? How do I say “You’re beautiful” in Japanese? How old is Gal Godot? Now, go get started with Google Assistant and discover new things. 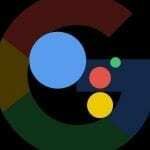 Let us know, if we are missing out things.. Visit again for more updates on Google Assistant:An Ultimate Guide To Get Started.